A subprime auto loan, or bad credit auto loan, is slightly different from your traditional car loan. One difference is that you will need to bring extra documentation to the dealership. One thing you will have to provide is a list of personal references. With any car loan, you need to provide some documentation in order to be approved. This includes proof of insurance and a valid driver's license. However, with a bad credit auto loan, lenders will ask you to furnish additional documentation. They do this because these loans carry a higher risk than a traditional car loan. So, they dig deeper when evaluating your application in order to do their due diligence. Somewhere along the line, you will be asked to present the following items to the dealership's special finance manager. In turn, they will send the information along to the lender. 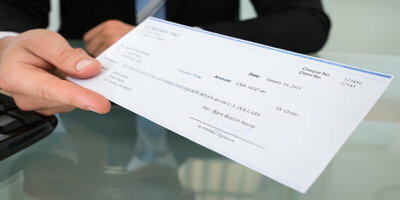 Proof of income/employment - A computer-generated pay stub with year-to-date earning on it that is less than 30 days old is generally what they are looking for. Proof of residency - A utility bill with your name and address (the same one on the loan application) on it from the past 30 days will do. But what exactly are they looking for in your list of personal references? Don't let the reference requirement on a bad credit auto loan trip you up. What a lender needs from your list of personal references is very straightforward and simple. As far a subprime lender is concerned, a personal reference is somebody who knows you personally. This can be a non-household family member, friend, co-worker, boss, or whomever else you have a personal relationship with. You will need to provide their name, current home address, and a phone number. It also wouldn't hurt if you listed your relationship with them as well. But before you add anybody to your list, make sure to ask for their permission. Also, let them know there is a chance they may be contacted by a lender to verify the information. In most cases, you will be asked to provide six references. 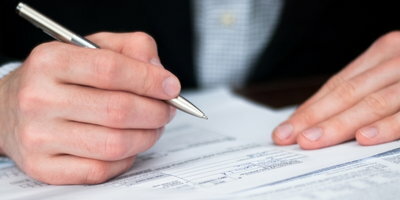 However, some lenders may be fine with a list of four. Others may ask for as many as ten, in some instances. And that's about all there is to it. 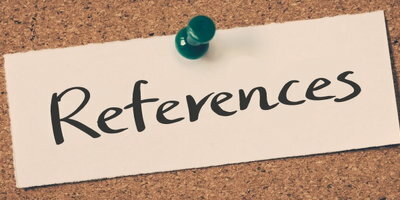 The only "rule" that lenders may ask that you follow is that none of your references can be listed under the same address. 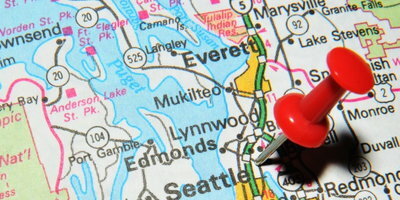 But nowhere have we come across a lender that insists that your references have to live in the same city as you, or even the same state. So, even those who have recently moved should have no trouble putting together their list. Bringing your list of references with you, along with the rest of the required documentation, on your first visit to the dealership is a great idea. 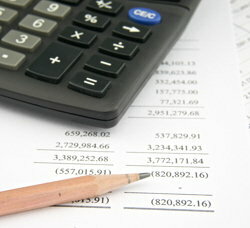 Then, you won't have to make multiple trips and the loan process can proceed as efficiently and smoothly as possible. Plus, it will only put a positive light on your application if you come fully prepared. Preparing your list of references before visiting a dealership can help you streamline the bad credit auto loan process. But if you are having trouble finding a dealer that works with these lenders, Auto Credit Express can help. We match consumers with damaged credit to a dealership in their area that stands to give them their best shot at being approved. The best part is that the service we provide is free, fast, and puts you under no obligation. Get the process started by completing our simple and secure online application today. 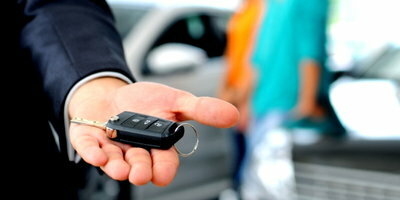 Why are Personal References Important for Bad Credit Car Loans?